Alt P/N. : 462403-001 430462-001 50.4F502.001 50.4F538.001 50.4F632.002 .. 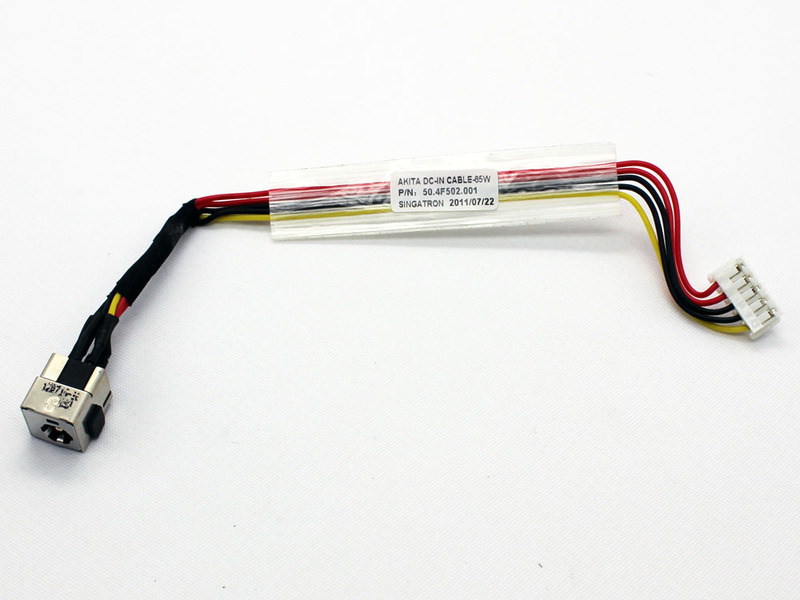 Note: Laptop manufacturers may use a different Power Jack Connector DC IN Cable Harness Wire 462403-001 430462-001 50.4F502.001 50.4F538.001 50.4F632.002 for Compaq Presario V3000 HP Pavilion DV2000 Series. Please enlarge the actual pictures, check Product Specifications and compare with the original item in your laptop. The customer is responsible for ordering the correct laptop parts.